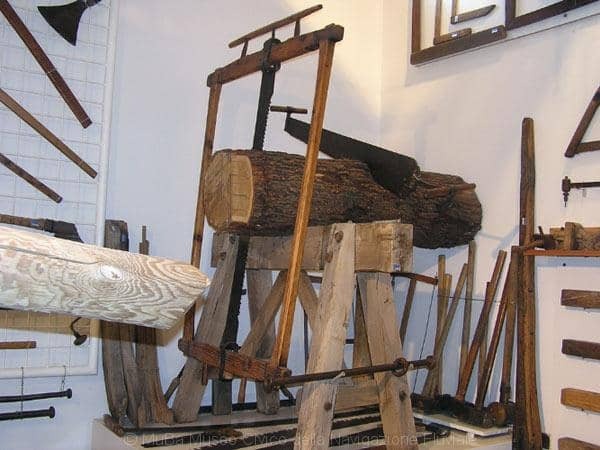 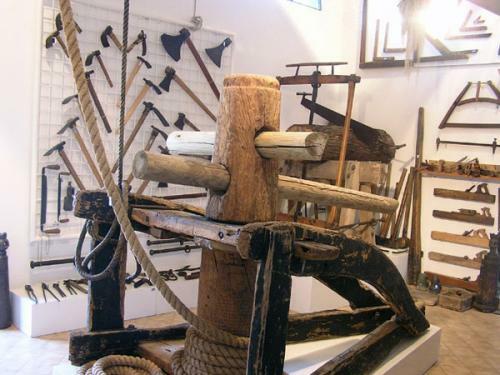 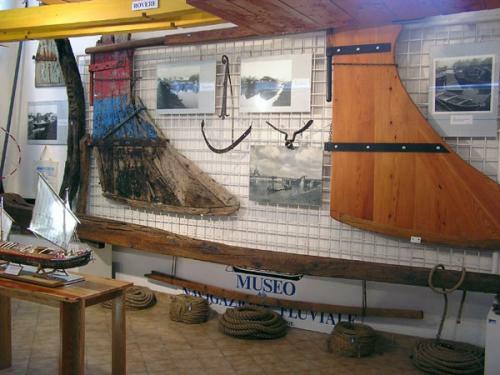 The main feature of the Museum is the combination of items and photos. 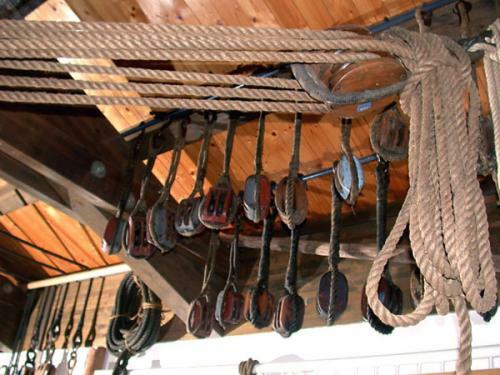 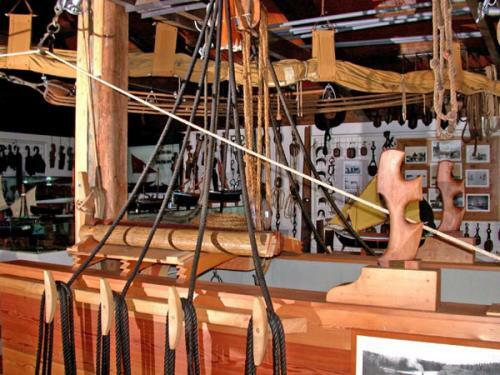 Photos and images help to understand the function of the instruments on display. 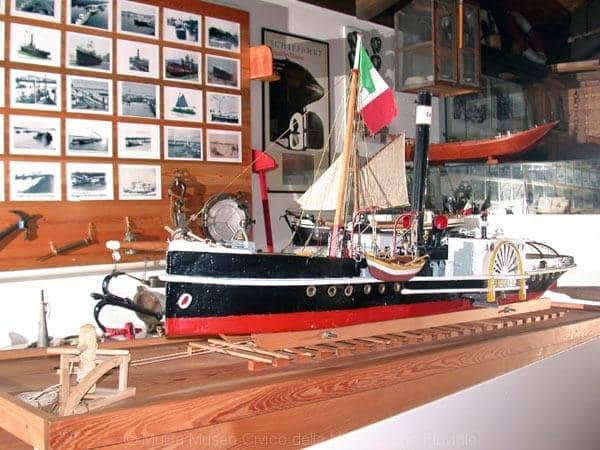 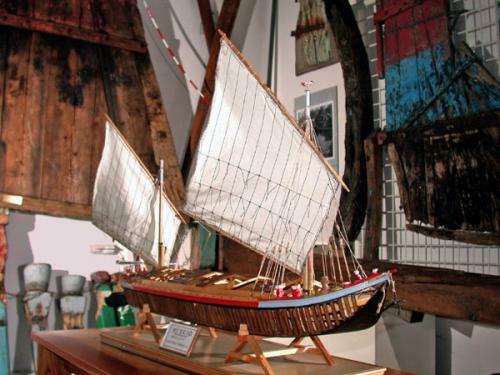 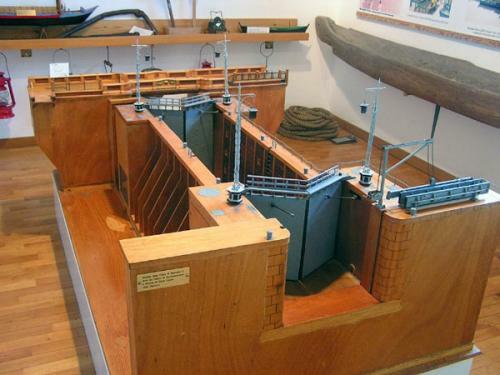 Inside the museum there are also lots of models reproducing boats and life scenes connected to river navigation, such as the yard, the village of Battaglia Terme, horse-drawn boats, and so on. 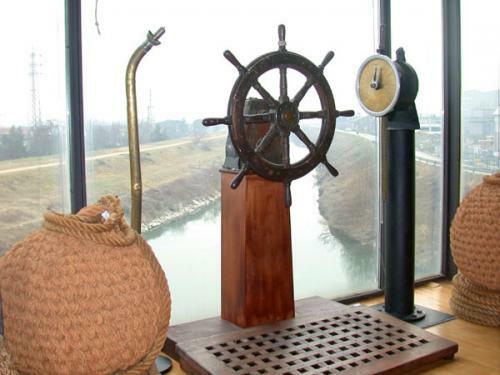 They will guide visitors to the discovery of a still almost unknown aspect of the Veneto Region and Po Valley history.